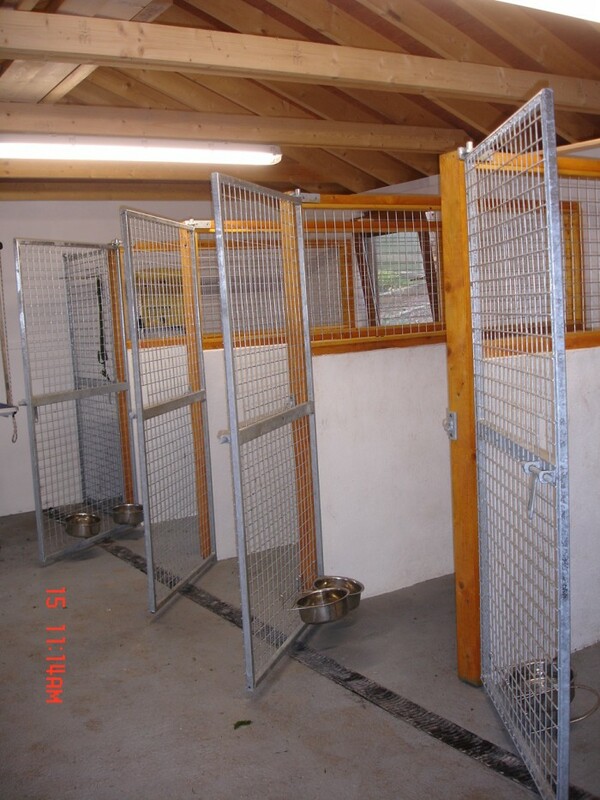 Our aim is to provide a home from home atmosphere for your dog while you are on holidays. You can rest assured that your dog’s comfort, safety and happiness is our priority. 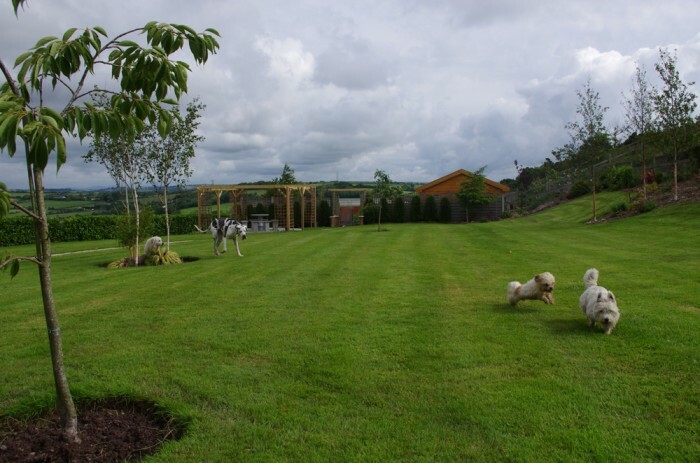 Dogs are kenneled in purpose built accommodation with access to a secure play area of ½ an acre.